According to the ABA Journal, the United States Supreme Court will hear a case involving race being used as a determining factor for college admissions and this idea is being supported by the American Bar Association. A brief from the ABA says, “Full representation of racial and ethnic minorities in the legal profession is essential to the legitimacy of our legal and political systems and therefore constitutes a compelling state interest.” According to a press release from the ABA, the organization is arguing that diversity in undergraduate levels is needed for diversity in law schools and the legal industry. The case being argued focuses on the University of Texas and whether or not it can use race as a determining factor in admitting students into its undergraduate programs at the school. The majority of admissions to the school are decided on by class rank right now. The final spots are decided on by a personal achievement score that uses race as a factor. The plaintiff in the case of Abigail Fisher. Fisher was denied admission to the school and has claimed that it is a constitutional violation. 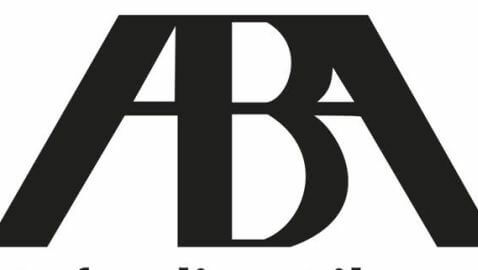 According to the brief, the ABA used diversity when deciding admission in the Supreme Court case of Grutter v. Bollinger. The ruling of the court permitted the admissions standards used by the University of Michigan Law School. “In the nine years since Grutter was decided,” the brief says, “nothing has happened in our nation’s colleges and universities, in the legal profession or in American society at large, that would support a conclusion that race-conscious admissions procedures no longer remain valuable—and constitutionally permissible—tools for achieving diversity.